Effective fleet management means dealing with a wide variety of challenges. 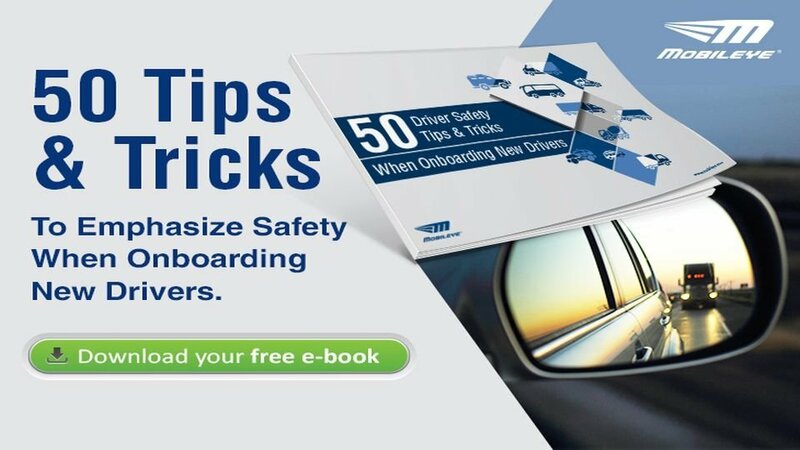 Among the most important of these are driver safety and keeping your fleet up and running -running goals that both require lowering collision rates in your fleet. 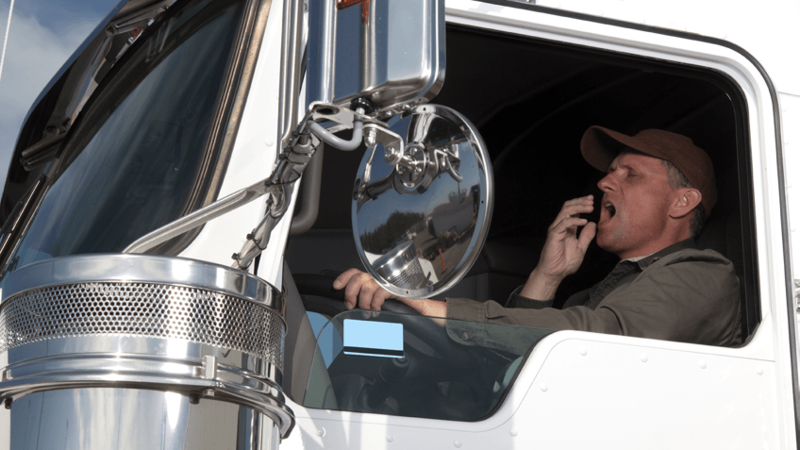 Reducing collisions are a top priority for fleet managers. Beyond safety concerns for fleet drivers and other road users, the financial burden and logistical headache of collisions is a significant motivator. From direct costs like motor vehicle repair and replacement to indirect costs like loss of business and administrative burden, even one collision can set off a domino effect of losses. The dangers of drink driving and the severe consequences of doing so are clear to drivers across the UK. But what can be said for drivers who work on little or no sleep? How many realise that drowsy driving can lead to the same dangerous outcomes as drink driving? 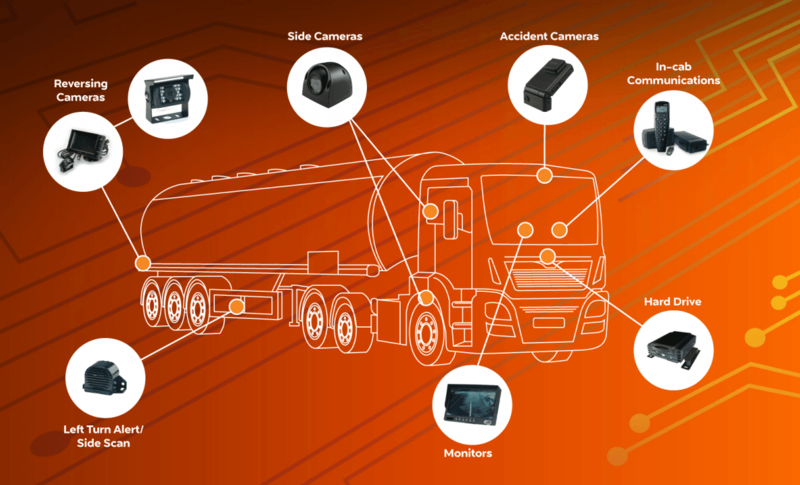 Telematics are an essential part of running an efficient fleet. For Fleet and Safety Managers, however, are they enough? And if not, how are they best supplemented? 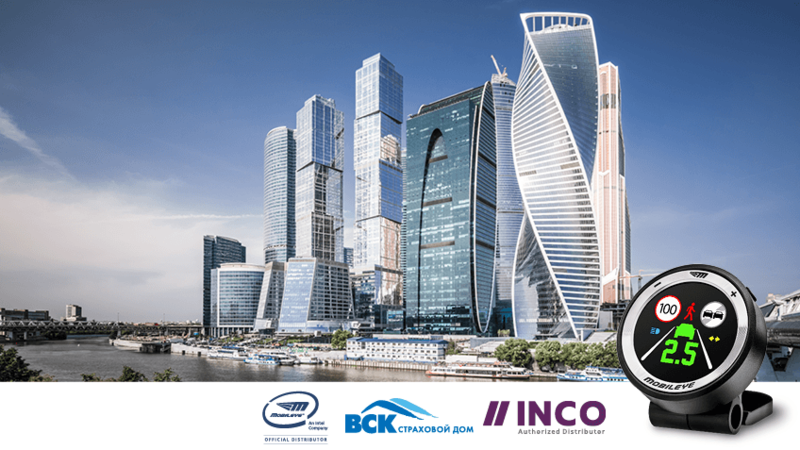 Mobileye, its Russian distributor INCO, and Russian insurer VSK have together launched a strategic collaboration aimed at increasing road safety while lowering costs for insurance companies, cost reductions which can then be passed on to consumers. These lower costs will, in turn, give insurers a distinct edge in a highly competitive market. 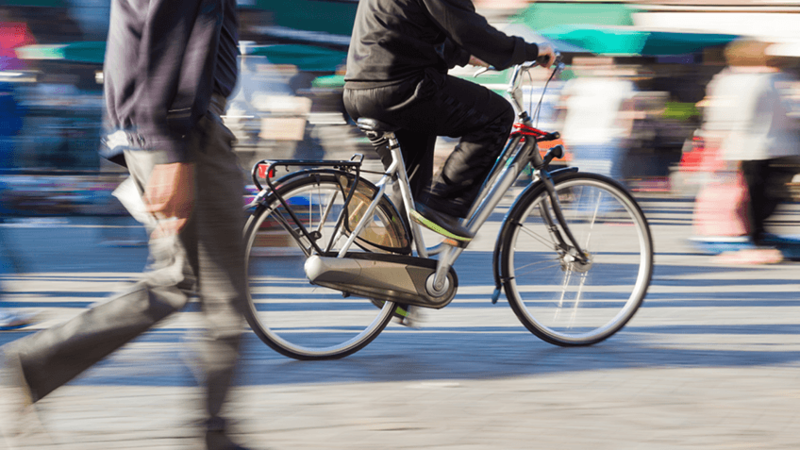 Probably the most important step toward smarter, greener cities is learning how to integrate a wide variety of transportation types. Cutting down on private cars is key to reducing congestion and pollution but they need to be replaced by something – walking and cycling are the greenest substitutes, supplemented by buses for mass transportation. And of course lorries will always be needed for deliveries and other services that just can’t be replaced. This is where smart city planners hit a stumbling block – roads are being dominated by both larger vehicles and the most vulnerable road users – pedestrians and cyclists. Even though Italy experienced an overall decrease of 4.2% compared to 2015, there was an increase in the number of collisions among vulnerable road users, such as cyclists and moped drivers. 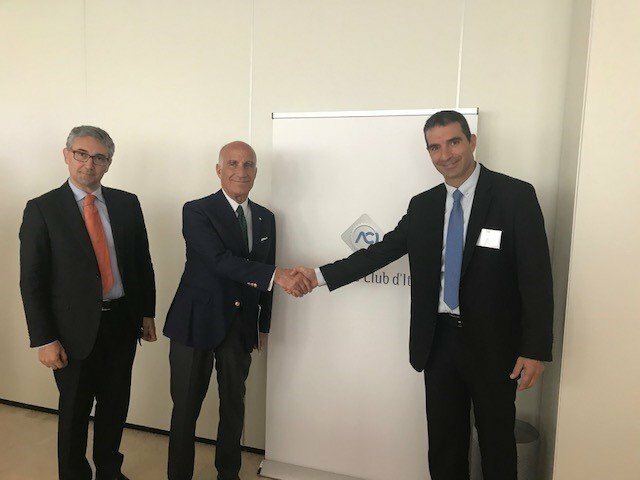 ACI (Automobile Club of Italy) and SARA Assicurazioni decided to take action by promoting Mobileye’s collision avoidance system. 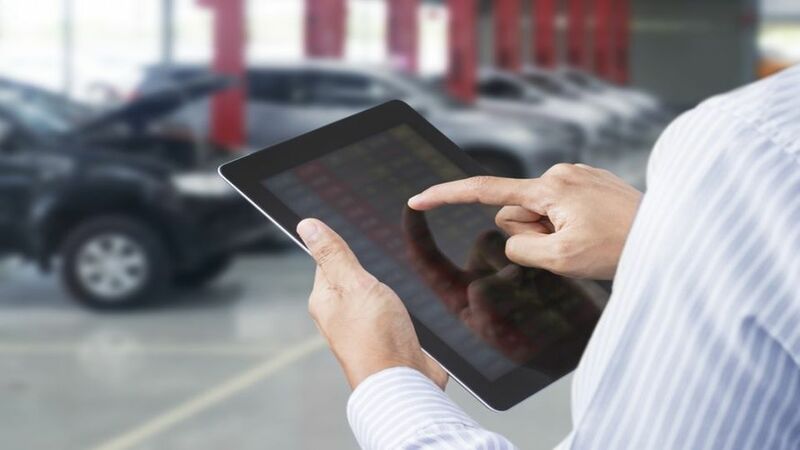 Fleet Managers are torn in different directions – you’ve got to keep your drivers safe and your fleet running at peak efficiency, while at the same time balancing a tight budget. One example of this balancing act is the implementation of advanced driver assistance systems (ADAS) or collision avoidance systems in fleet vehicles. 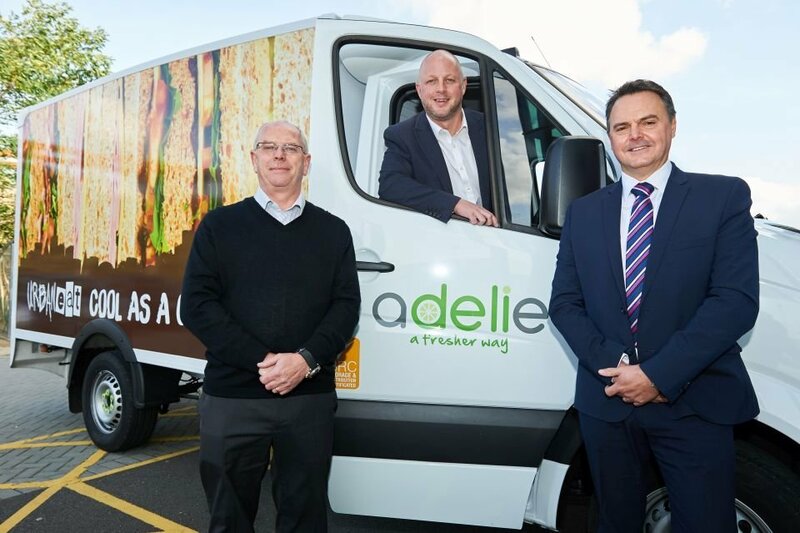 One of the UK’s largest food distributors is using Mobileye’s safety technology to make journeys safer for its drivers and other road users. 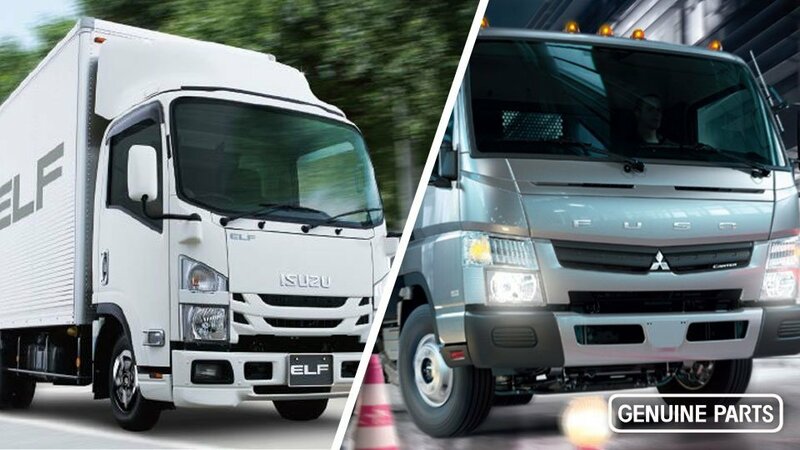 Hino Motors, one of Japan’s leading manufacturers of commercial vehicles – including trucks, buses and diesel engines – is enhancing the safety of vehicles with Mobileye®’s Collision Avoidance System (CAS). 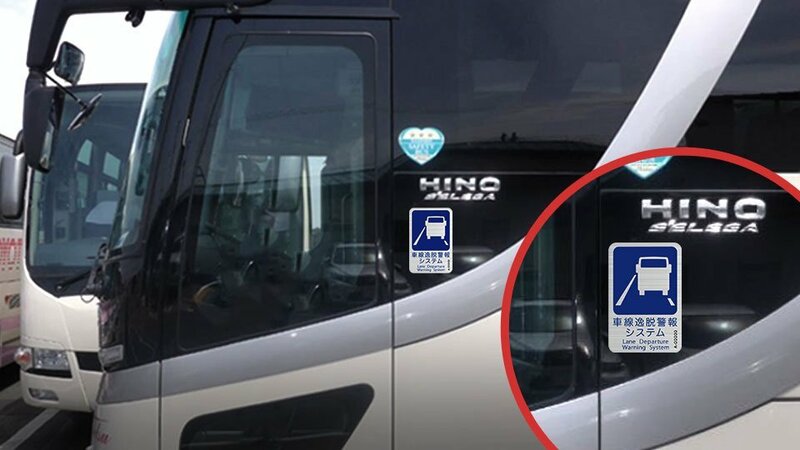 In a clear demonstration of confidence in the Mobileye brand, the Mobileye 6-series CAS was selected by Hino who will offer it to fleet customer in the Japanese market. 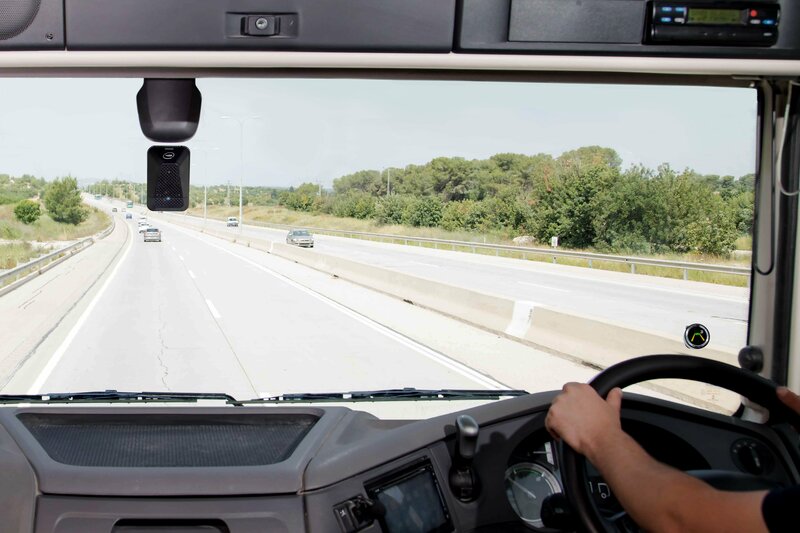 Following extensive market research, Transgourmet Germany has chosen Mobileye collision avoidance technology for its vehicle fleet. Barcelona City Council has installed Mobileye’s collision avoidance system into Transports Metropolitans de Barcelona (TMB) buses and other municipal vehicles as it looks to increase road safety in the city in the context of its 2013-2018 Urban Mobility Plan, one of the aims of which is to provide safer and more sustainable movement in the city and to increase travel by foot, bike and public transport. When we get in our cars and buckle our seatbelts, or step onto a bus and hold the hand grip, we don't tend to think about the vast number of safety features protecting us. The development and enforcement of automotive safety features is often taken for granted. It is mind-boggling to think that not so long ago seatbelts or airbags weren’t mandatory and even after their introduction were only optional, or available for front-seat passengers only. The development and implementation of automotive safety features throughout the 20th century and until today have without question helped to save countless lives. And as we close the first two decades of the 21st century we are witnessing both the quick development and wide adoption of increased safety standards around the globe. As we move towards more sophisticated and essential safety features so does the world of safety regulation and legislation. Countries across the globe are increasingly expanding automotive regulation and safety practices as new technology becomes available. One such recent case is a new mandate from the Japanese government. 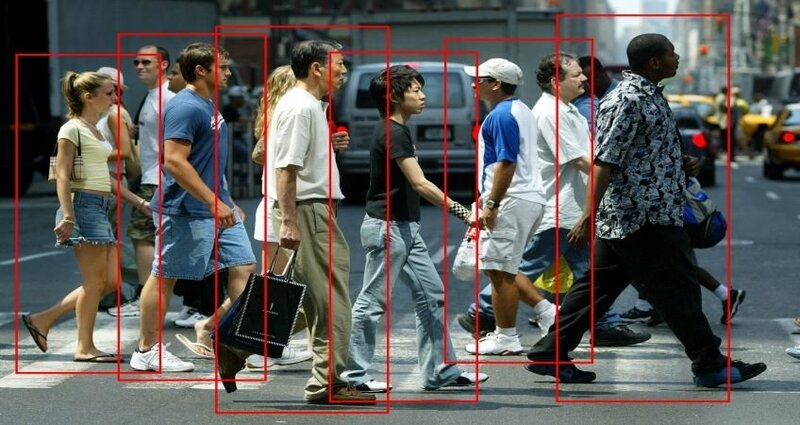 Mobileye is a world leader in Real-time Collision Avoidance System (CAS). 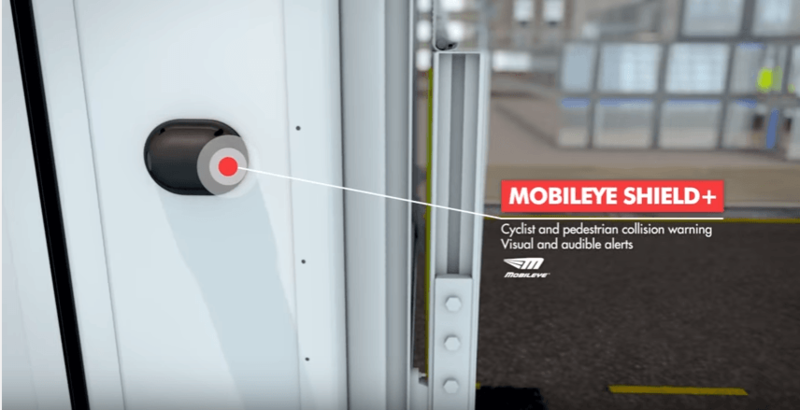 So it comes as no surprise that two giants of the trucking world, Mitsubishi FUSO (MFTBC) and Isuzu, recently made the Mobileye's CAS a ‘genuine accessory’ which any customer can have installed in a new or used truck. This is the first time since Mobileye entered the Japanese market that our Collision Avoidance System is being offered as a genuine accessory by two major players. These important partnerships were forged in cooperation with our distributors in Japan. The announcement comes against the backdrop of Japan's nationwide Advanced Safety Vehicle (ASV) project, by the Ministry of Land, Infrastructure, Transport and Tourism in order to minimize the number of road accidents and fatalities. ComfortDelGro Corporation Australia (CDC) is a subsidiary of ComfortDelGro Corporation Limited, a land transport company operating over 45,300 vehicles. The group operates in seven countries, and in Australia, CDC operates in Victoria and New South Wales (NSW). CDC Victoria has more than 430 buses and coaches, over 800 employees and 6 depots throughout the state. CDC NSW operates more than 1,100 buses and coaches, with over 1,700 employees with 15 depots across NSW and Canberra. 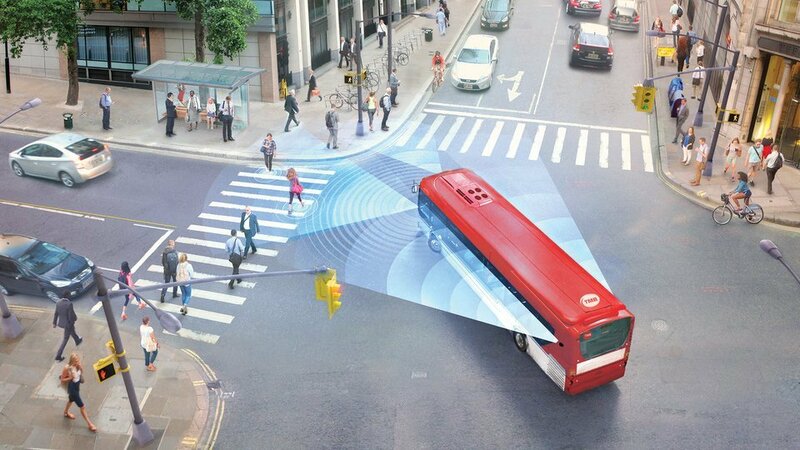 What led you to explore collision avoidance for your buses? "We believe that continuous innovation is essential to better serve the communities in which we operate. 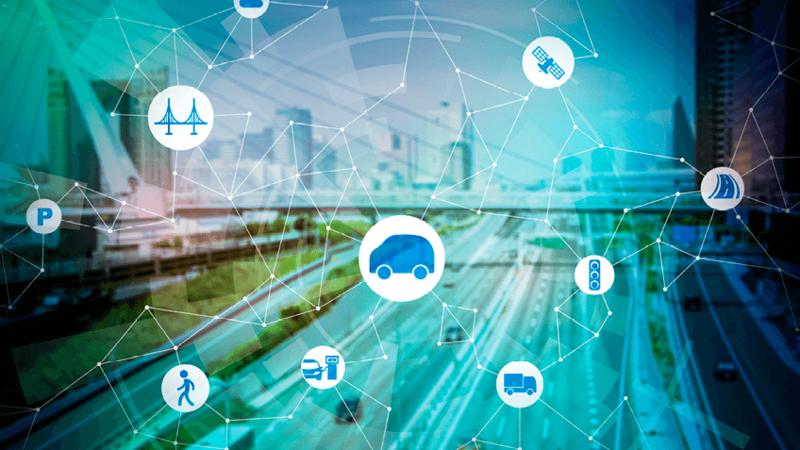 Innovation offers the opportunity to meet emerging challenges in the public transport industry with solutions that take advantage of new developments and technologies. One of the highlights of this year's Commercial Vehicle Show in Birmingham, was the much-anticipated unveiling of the new Terberg DTS UK "Urban Safe" Logistics vehicle. 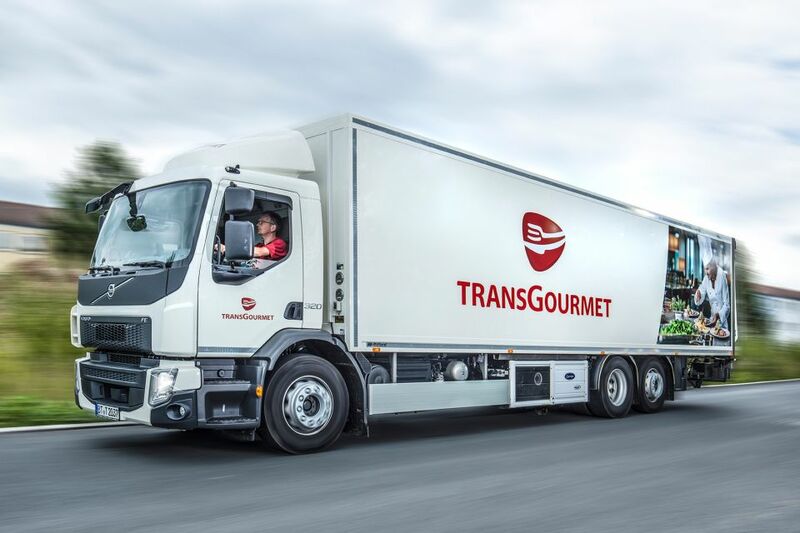 Created in partnership with sister company Dennis Eagle, it is the first ever refrigerated truck by Terberg DTS UK. But what it really represents, is a new level of dedication to safety in urban areas. Beyond slogans and campaigns, this vehicle is a tangible step toward truly reducing collisions in urban areas. "The vision was to design and build a truck to meet the ever changing needs of the urban supply chain logistics. Safety for both driver and vulnerable road users has been of the upmost importance and at the heart of the project." 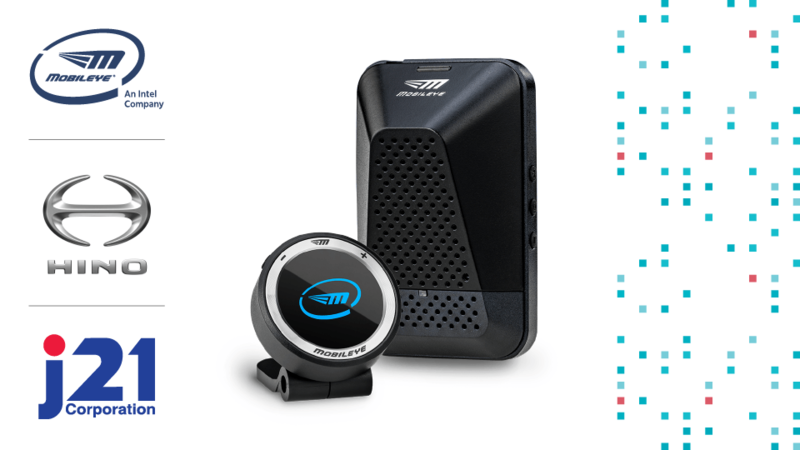 We are thrilled to announce Mobileye's newest official distributor in the UK – Handsfree Group. Handsfree is a well-established provider and installer of vehicle technology in the UK as well as across the USA. 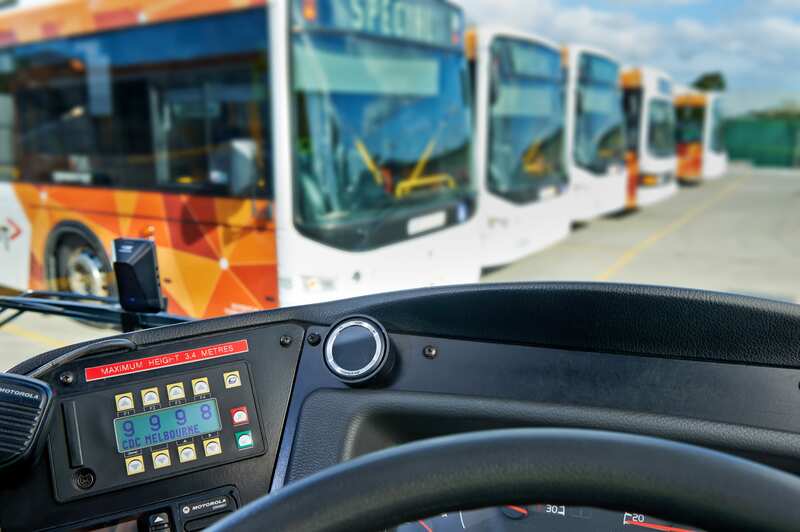 They serve numerous industries, from logistics and telecommunications to emergency services and retail, and specialise in assisting fleets to comply with industry regulation. "We are delighted to announce our UK distribution partnership with Mobileye. The range of world-renowned Mobileye products are a great addition to our TECh product catalogue and award-winning installation services. Our business objective is to continue to develop our services and provide the highest-quality vehicle safety products in the UK, Europe and North America. 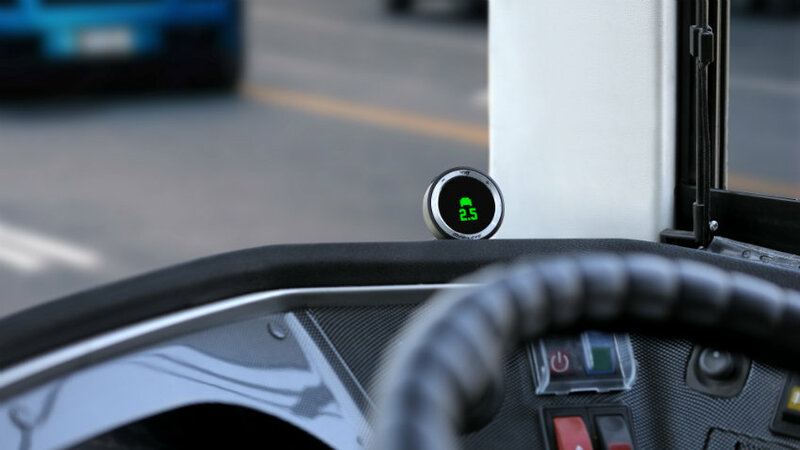 The introduction of the Mobileye brand to our product range will be a major factor in achieving this goal." What Does Safety Technology Have to do With Cost Efficiencies? In short, a great deal. 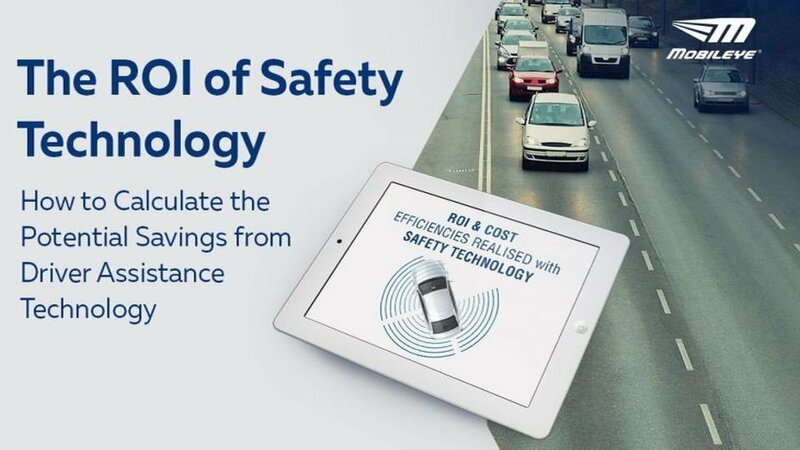 In addition to the clear benefit of keeping drivers, cargo and other road users safe, safety technology can actually save your business money. The initial investment in the technology can be recouped quicker than you might think, because the system can save you money in a number of ways. Every single accident in a fleet is costly. In case of a collision, there are costs for repairing the damage, as well as numerous additional costs such as increased insurance premiums, sick pay, and lost productivity, just to name a few. A study done by an independent German traffic safety association found that the average cost of accidents after insurance is estimated to be £1,416 for passenger cars and £2,488 for trucks. More than once per day, a pedestrian is killed by a motor vehicle in Great Britain. In reality, it doesn’t happen as precisely as that. The once-per-day mark is an average tabulated from a total of 446 pedestrian deaths in 2014, the most recent full year of data. But no matter how the number is viewed, it represents a 12 percent increase in pedestrian fatalities as compared with 2013, according to a recent report by the Department for Transport. Keeping your drivers, vehicles, cargo and other motorists safe is a core responsibility of any fleet manager. That’s why enacting a safety programme not only fosters safety, but it also has the potential to reduce your operating costs, allowing for that capital to be invested elsewhere. Yes, I would like to subscribe to stay connected to the latest Mobileye technologies and industry trends by email and telephone. I can unsubscribe at any time. Yes, I would like to hear about Mobileye’s products and services from its official distributors who may contact me by email or telephone. I may opt out at any time.